We are about to release SkyView version 3.3.1. This new version includes extended support for HiPS data and has many new surveys. The primary new datasets are counts, intensity and exposure maps for the Swift UVOT instrument in seven filters. All data for the first 11.5 years of the mission have been combined into HiPS for each filter. For the most observed filters a bit under 3% of the sky is observed. There is a fair bit of overlap but also many differences in the coverage of the various filters. Caching of HiPS data is now supported and some some issues that disabled special access to a UVOT overlay capability have been resolved. This entry was posted in Announce, releases and tagged CFHT UltraVista, COSMOS, HiPS, Swift, UVOT. Bookmark the permalink. The UltraVISTA program aims to provide extremely deep near-infrared YJHKs and narrow-band NB118 photometry on the COSMOS field. The survey is divided into two components, the “deep” component which covers a 1.5 x 1.2 deg contiguous region in the COSMOS field, and the “ultra-deep” component which covers 4 ultra-deep stripes in the field (cf. Figs. 1a,b). 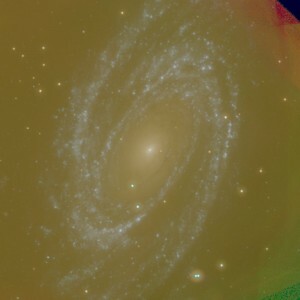 This first data release comprises part of the “deep” component and contains stacked, sky-subtracted images in Y,J,H,Ks and NB118 from the first year of data-taking. Single band and multi-band aperture matched catalogues are also provided.